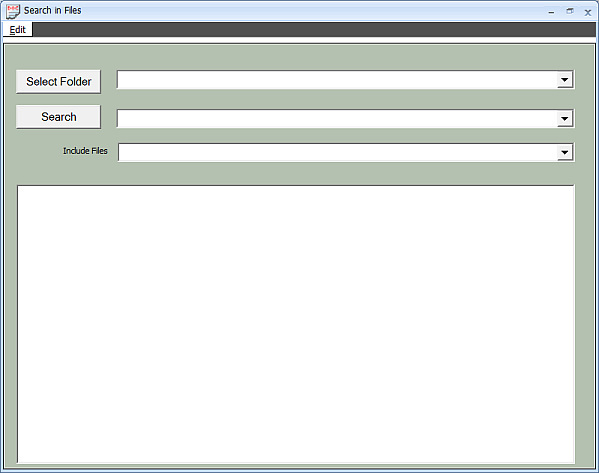 You can access TopOCR's Document Search Engine from the Text Window and select the "Search->Search in Files" menu. 3. "Include Files" Specifies file extension, like ".rtf", "*. *", etc. TopOCR can search for text in files that have the following extensions: .rtf, .txt, .html. When a match is found it is displayed. You can then click on the match and your document will be placed in a document viewer. 2. "Search" set to "particular company"
This will then display a list of files with the text lines that contain the high-lighted "particular company". Click on the high-lighted search words, and you'll see all the business cards from that company in a document viewer. Too much for you to type in? Well don't worry, TopOCR will save these values, allowing you to use them again next time with no typing!